For the ladies – A private and unique experience in a haut couture dress and film costume makers atelier in Paris. This is an exceptional privilege to enter behind the closed-to-the-public doors of one of the best petites mains* of such names as Chanel, Dior, Christian Lacroix, Jean Paul Gaultier , Galliano. The Atelier is an absolute master in the art of Corsetery and in using traditional methods of made-to-measure couture. For the last 20 years the atelier has also been creating historical costumes for film, opera, theater and television. Be welcomed like a movie star and enjoy a session of trying on costumes of the era of your choosing – Louis XIV favorite Madame de Pompadour or the French Revolution and Marie Antoinette for example. The Atelier also possesses a collection of historical pieces from different eras and an exceptional library of history of fashion. *Petites mains – the highly specialized artisans behind the creation of high fashion. 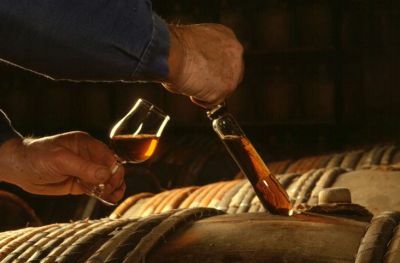 Cuvée of wine for the gentlemen – best because created by you especially for you in the best wine-growing domains. A Parisian Chef has a passion for wines. 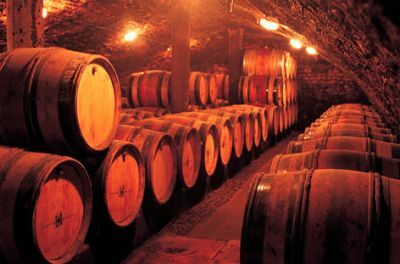 He will take you to a specially selected wine-growing Domain in Burgundy or Vallée du Rhône or any other of France’s wine regions for a full day’s private workshop of creating your very own unique cuvee of wine. Accompanied by the maitre du chai (cellar master) of the Domain you will select the mono-cepages for your particular cuvee – mix, measure, taste, re-mix re-measure and … 6 or 8 month later your unique cuvee will be ready for you. What better way to remember a journey through a wine-growing region of France? Be amongst the first to discover the most famous cinema in Paris – for the whole family. 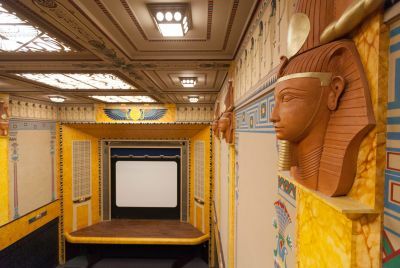 A neo-Egyptian architectural marvel, the Louxor independent cinema re-opened its doors after a total renovation on the 17th of April in the heart of popular Paris. 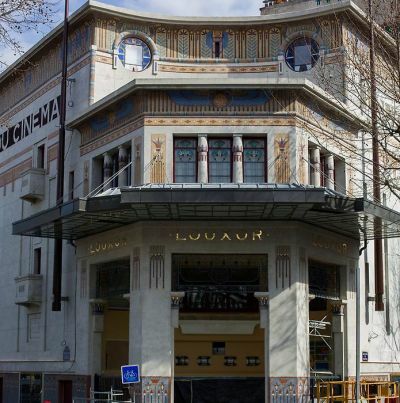 Created in 1921 by the architect Henry Zipsy, Louxor was the beloved cinema of all Paris up until 1970’s. Part of Historical Monuments the cinema is yet again a perfect example of pre-war antique style architecture. Louxor today boasts 3 movie theatres and a café-restaurant with a terrace overlooking the quartier de la Goutte d’Or. Private car with driver for the evening out in Paris. No need to worry how and where to find a taxi (not always easy in the City of Lights) your private car will bring you to your restaurant, theatre, cinema and will wait to bring you back to your Parisian residence at the end of the evening. 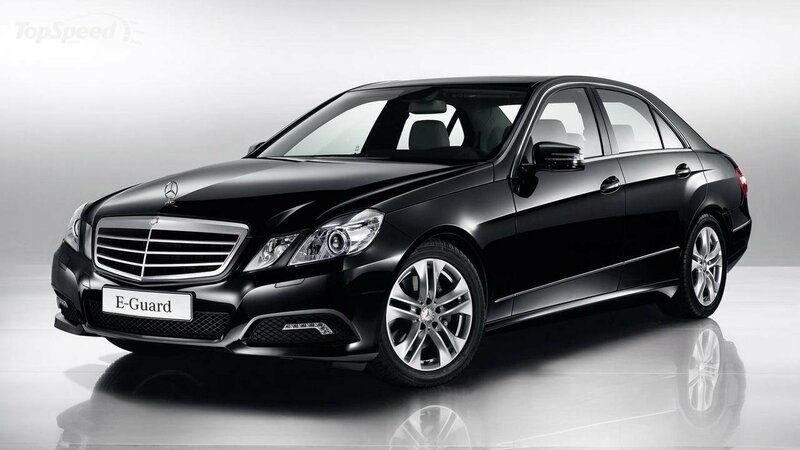 Private Mercedes E or above with English speaking driver – 615 EUR. 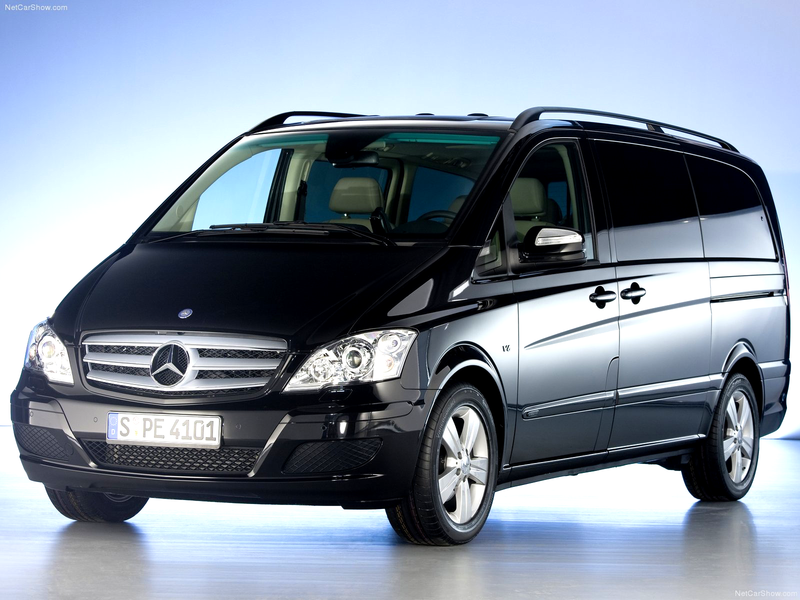 Private Mercedes Viano minivan with English speaking driver – 1 100 EUR.